J&S House of Design offer a comprehensive range of products and the ability to provide creative, intelligent solutions to defined space requirements. Ensuring outstanding results and the optimal return on investment for builders and property developers. We understand the need for quality, innovative design and reliability in the commercial sector is absolute. 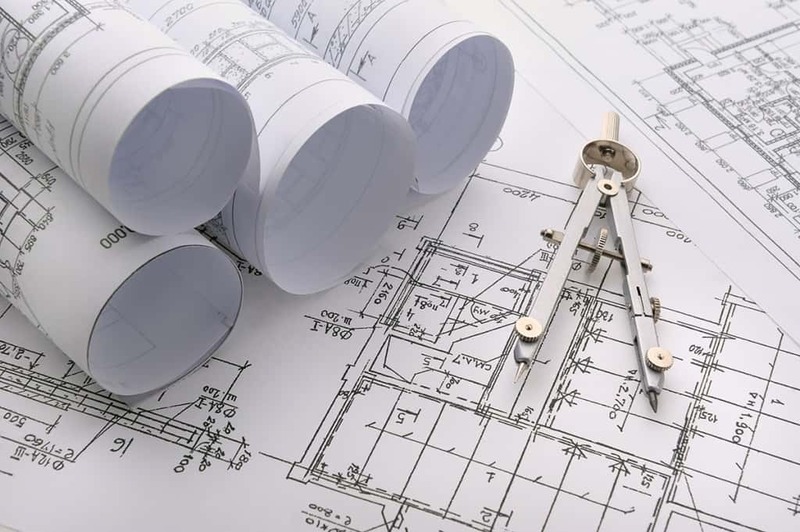 Our experience, skill and systems ensure that every installation is on time and on budget in terms of planning, specification, design and installation, whilst offering flexibility in design, product and cost. Our ‘hands-on’ approach and consultative approach will take your project from conception to completion whilst always maintaining full ongoing communication throughout the project. Using the latest visualisation tools we can create photorealistic images of your finished kitchen, bathroom or bedroom, allowing you to use these in your on-site marketing. We actively attend major trade shows and exhibitions around the UK and Europe so that we can constantly maintain and improve our knowledge of the latest design trends, styles, materials and technologies for the very best in contemporary home design. J&S House of Design can be relied upon to take a fresh and innovative view to creating your unique kitchen, bedroom or bathroom. If you are looking for something refreshing and spectacular then contact J&S House of Design. Whatever the UK location, a J&S kitchen stands for the very best in design, craftsmanship and attention to detail. We work actively with quality developers to add value to their offer. Always happy to talk, so please make contact if this interests your business.